For a while now there has been some speculation as to who runs the ship when it comes to the band Ratt. The issue has even gone to court to settle the matter once and for all. After this past Saturday night, that question was answered with definitive authority. It did not take any lawyers, judges or jury. 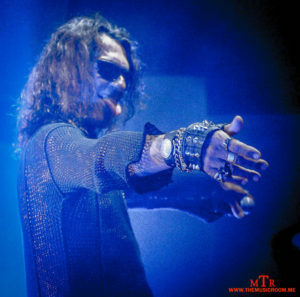 All it took was the blistering performance that Stephen Pearcy put on for the sold out crowd at MVP’s in Cincinnati, OH and any doubts were gone. With his fifteen song solo set, Pearcy proved that he is not just the original voice of Ratt…he is the only voice of Ratt. 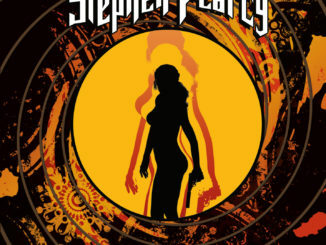 From the moment the hard rock icon hit the Never on Sunday stage, it was clear that Stephen had not lost a step since Ratt rose to prominence on the Sunset Strip in the eighties. Decked out in leather pants and jacket, dark shades covering his eyes, and long black hair framing his etched face, Pearcy oozed of cool and mystique. But the question still remained, could he still cut it when it came to singing the songs. After all, the bands classic album “Out of the Cellar” celebrated its thirty-third anniversary just one day before this show. It was clear by the time the band reached the chorus of the evening’s first tune, “You’re in Love,” Stephen still has the goods. 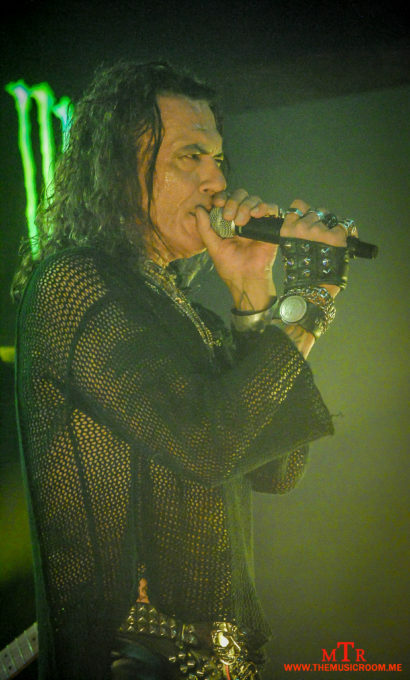 The opening song was very fitting because it was easy to see that the Cincinnati rock faithful were in love…with Stephen Pearcy. From there, the legendary singer delighted the crowd with some of Ratt’s biggest hits, and a few deep cuts, like “I’m Insane” and “U Got It.” Stephen also performed four songs off his new record, “Smash.” New songs like “Hit Me With a Bullet” and “Ten Miles Wide” molded perfectly with the Ratt tunes, which speak to the quality of the new tunes. If you haven’t check out the record yet, you should. Check out our thoughts on the record here. Pearcy was not alone on the stage. He brought a great band along with him that did an impeccable job of delivering the classic music to the fans. Most familiar to fans was Greg D Angelo on drums. D Angelo was the drummer for the classic line up of White Lion. On guitars was the duo of Frankie Wilsey and Erik Ferentinos, with Matt Thorne handling bass duties. Obviously, fans love the news that Pearcy is joining forces with the rightful lineup of Ratt to restore the bands legacy, but the line up of Pearcy’s solo band did not disappoint. 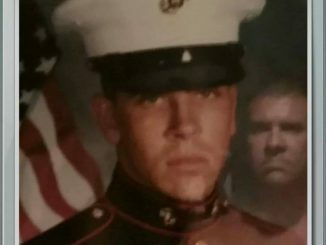 They were much more than hired guns. They were a solid and capable band that was not trying to claim they were Ratt, and they didn’t have to be. 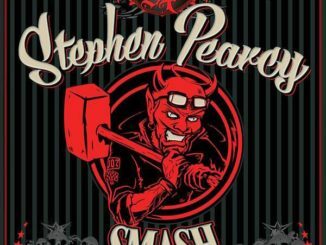 All digs aside on what some other clown is up to these days, after Saturday night, it is clear that Stephen Pearcy is in fighting shape and is ready to Tell the World. He looks great, sounds great and making some of the best music of his career. It is exciting to see what he and the rest of the guys from Ratt have in store for the world. And after the release of his new solo release, it’s hopeful that he will follow up with another solo release in the future as well. So, you have been told. 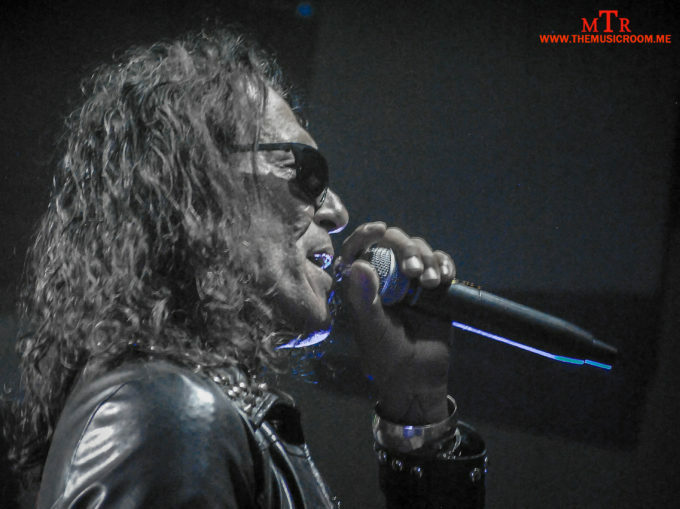 Whether it be with Ratt, or with his impressive solo band, don’t miss your chance to catch up with Stephen Pearcy in 2017 and beyond. See our photo gallery from the show here!! !